A Princess Pamper Party for Lucie & Lexie from Chigwell. 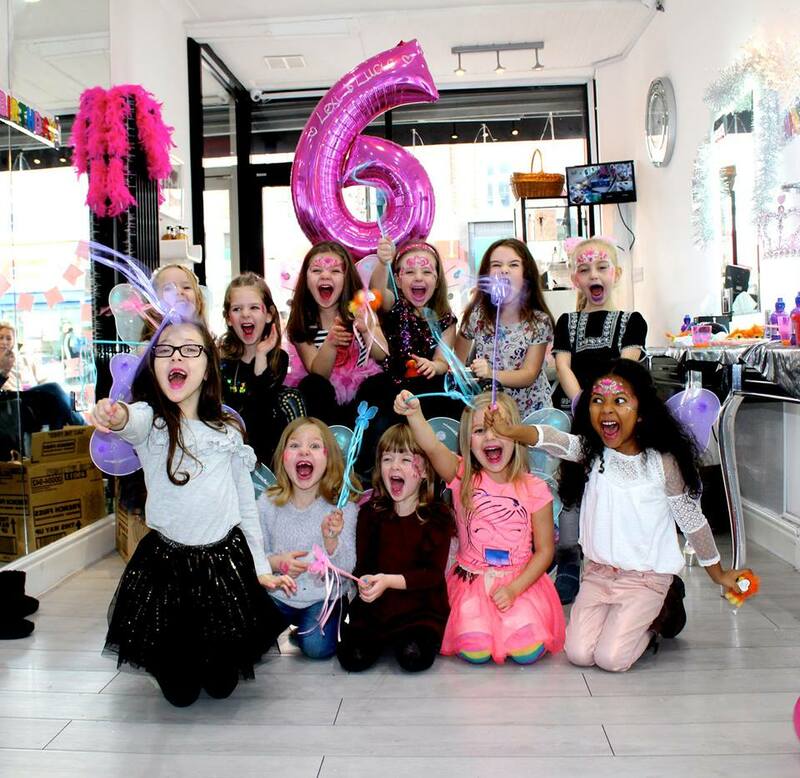 Lucie and Lexi and their best friends came to SixtySix from Chigwell for their Princess Pamper Party. We love these girls to bits and we loved every second of making these princesses happy on their birthday’s.